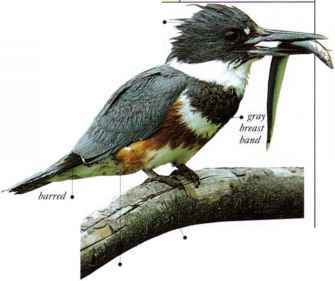 This is a heavily built forest bird with a robust, hooked bill. Pairs or small groups of birds move about in the upper levels of the forest foliage, searching for their insect prey in a deliberate manner. They sing continuously, even when foraging but arc exceedingly difficult to see. • DISTRIBUTION Parts of N. South America as far south as N. Bolivia. Warbling Vireo slate gray heat!